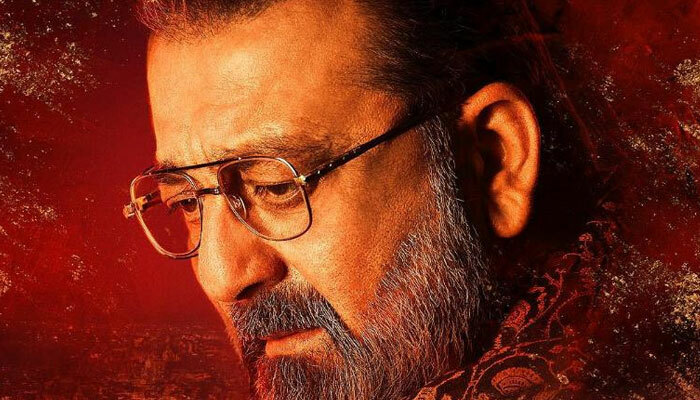 Veteran Bollywood actor Sanjay Dutt has come forth revealing that he signed ‘Kalank’ because it has an emotional connect with Pakistan. While taking to an Indian entertainment website, the 'Khalnayak' actor revealed that because his father’s name was the same as the character’s name 'Balraj' and he migrated from Pakistan during pre-partition era similarly like the character did in the movie, there was an emotional connection for him in 'Kalank'. He further stated that he loved playing his character because it was somehow related to his father. The Munna Bhai actor said that: “During the shooting of ‘Gumrah’ in 1993 Yash uncle had briefly mentioned about the story. Dharma Productions is like family; so when Karan approached me with the film, I had to do it,” he shared. The period movie ‘Kalank’ starring Aditya Roy, Varun Dhawan, Alia Bhatt, Madhuri Dixit and Sanjay Dutt will hit screens on 17th April.